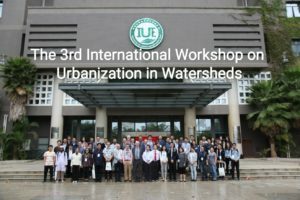 Dr. Wenchao Xue was invited by the Institute of Urban Environment, Chinese Academy of Sciences to attend the “International Workshop on Urbanization in Watersheds 2018” in Xiamen, China, from 31 October to 4 November 2018. In the workshop, Dr. Wenchao presented her recent research work on “Spatial and Temporal Distribution of Sedimentary Heavy Metals in Response to Anthropogenic Impact in Lower Chao Phraya River watershed, Thailand”. 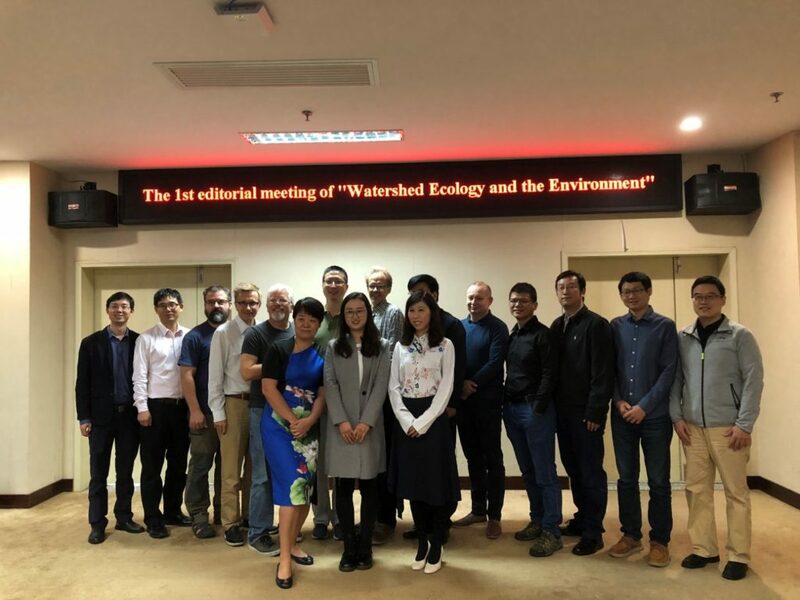 Dr. Wenchao was also invited to participate in the first Editorial Board meeting for a new International peer reviewed Journal namely “Watershed Ecology and the Environment” as a potential partner to discuss the development strategies of the newly published Journal.